Continuity is the power that refuses to let go. It is the zeal that refuses to give up, also the energy that refuses to go weak and the life that refuses to die. Continuity says someone is going to give up but it is not going to be me. Continuity says if I don’t give up, what I am looking for will and I will win. Continuity says if I give life all that I have and life has no option than to give me all that I deserve. Continuity breaks the gap between successful people and failures. Continuity has ability to change status. Continuity is the power behind all results. Continuity is not just the rule of the game of life it is also the force that cannot be stop by the enemy. Continuity is a spiritual virtue which champions leverage on, with the intent to get the best and get to the end. 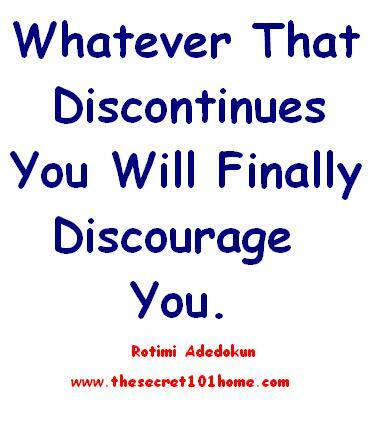 Whatever that discontinues you will finally discourage you. When courage is in doubt, life will be vulnerable and your vision disappear like perfect smoke into the air. The three mission of the devil is to steal, kill and destroy, while the only mission of Jesus is to give you life for continuity. So, the ultimate result of your enemy is to destroy you. If you allow him, he will steal your continuation, your vision will be killed and your life will be jeopardized. Who knows if your next action is what you need to breakthrough, breakforth and breakout of obscurity? Who knows if your next attempt on your next examine, is what is going to give you the success that you are have been waiting for? Who knows is the force behind continuity for success. This is the secret: What you don’t want to do, is what you need to do, that will get you out of where you are tired to be. Therefore, as you step out this morning, I want you to run the day with the mentality that without completion there will never be a product and without product you will not be happy. 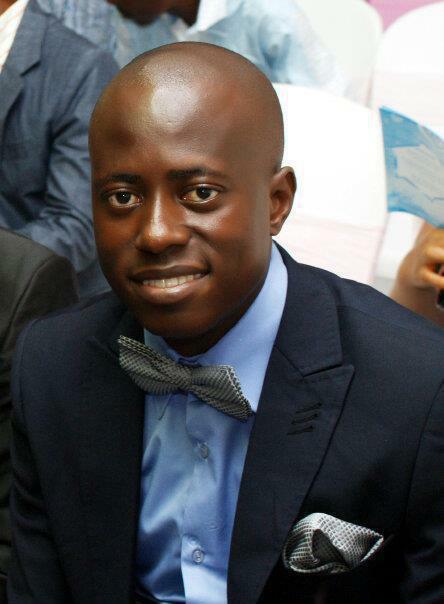 This entry was posted in Creation and Wisdom, Life and Time Management, Love, Self Development, The Secret, Vitamin Of The Mind and tagged Continuity, Embrace Continuity, How Can Continue To See Results, How To Continue, The Power Of Continuity By Bishop David Oyedepo, The Power Of Continuity By Pastor E A Adeboye, The Secret Of Continuity By Rotimi Adedokun, What is continuity, What Is The Benefits Of Continity. Bookmark the permalink.